With the next seven Victoria Royals games happening within 16 days of each other on home ice, it’s a chance for the city of Victoria and its major junior team to get close. The Royals open the seven-game homestand at Save-On-Foods Memorial Centre with a pair against the Seattle Thunderbirds, 7:05 p.m., tonight (Oct. 28) and tomorrow. The series continues against the Vancouver Giants Nov. 4 and 5, the Edmonton Oil Kings Nov. 8, and the Red Deer Rebels Nov. 12 and 13. On Wednesday the Spokane Chiefs ended the Royals’ three-game road stint with a 6-1 loss. Steven Hodges kept his four-game goal scoring streak alive with the Royals’ only tally in the defeat. Despite the loss it was a successful road leg beating the Tri City Americans 5-4 on Tuesday and the Kelowna Rockets 3-2 on Saturday. Hodges, Kade Pilton, Kevin Sundher, Robin Soudek and Jamie Crooks scored against Tri City, with Hodges, Soudek and Crooks scoring against Kelowna. Keith Hamilton was in net for both wins while Jared Rathjen suffered the loss against Spokane. Defenceman Joe Hicketts’ debut with the Royals on Oct. 22 came amid a busy week for the prospect. Hicketts finished plus-1 during the Royals 3-2 win in Kelowna. One day earlier he was named to Team Canada for the 2012 Winter Youth Olympic Games in Innsbruck, Austria, Jan. 13 to 22. Canada will compete in the men’s hockey event against Austria, Finland, Russia and the U.S. in a round robin format. This weekend Hicketts, out of Kamloops, joins Victoria products Dysin Mayo and Mitchell Meek with Team B.C. at the Western Canada U16 Challenge Cup taking place in Moose Jaw, Oct. 27 to 30. All three defencemen were selected in the WHL’s 2011 Bantam Draft. Hicketts was taken in the first round by the Royals. Meek and Mayo were selected in the third and fifth rounds, respectively, by the Edmonton Oil Kings. Meek has two goals in seven games for the South Island Thunderbirds of the B.C. Major Midget League while Mayo attends the Pursuit of Excellence hockey academy in Kelowna. Hicketts is studying and playing at the Okanagan Hockey Academy in the Canadian Sport School Hockey League. 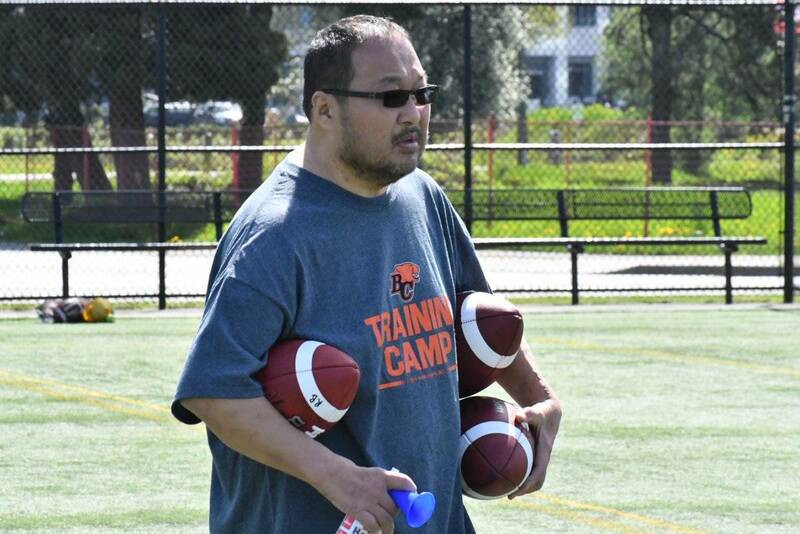 Junior B Victoria Cougars assistant coach Suneil Karod will act as video coach for Team B.C. Former Victoria Cougars (junior B) and Victoria Grizzlies (BCHL) player Teal Burns was traded from the Vancouver Giants with Tyler Hart to the Prince Albert Raiders for Austin Connor and Arwin Atwal. Burns has two assists in three games since the trade, up from four points in 10 games with the Giants.